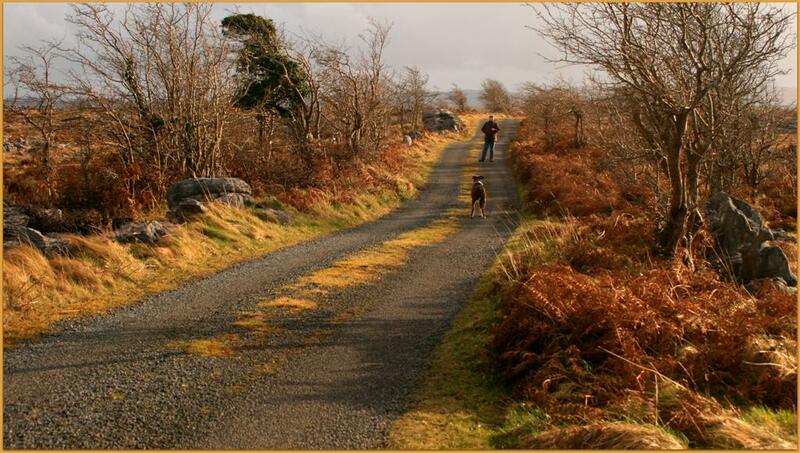 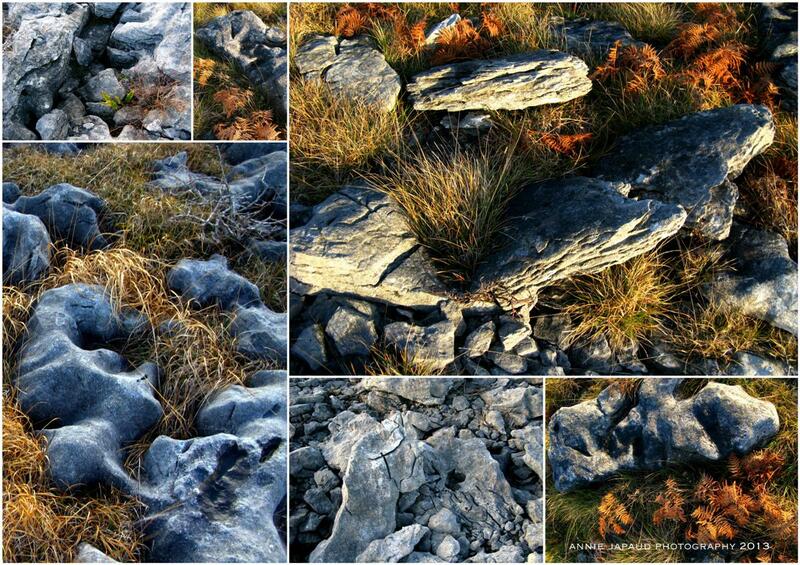 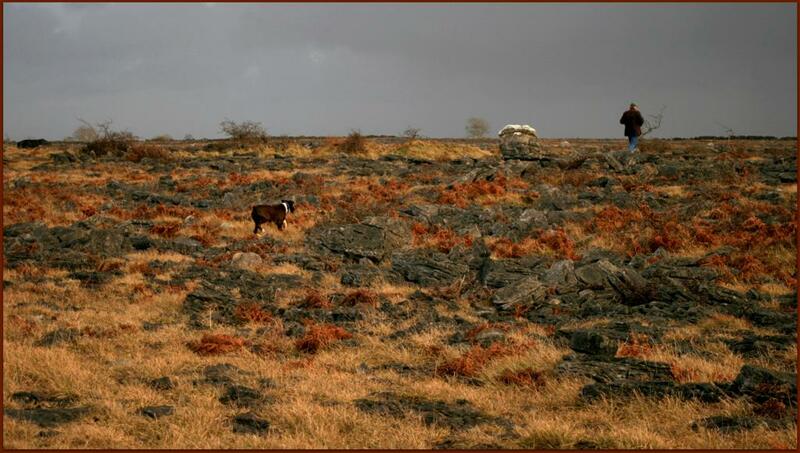 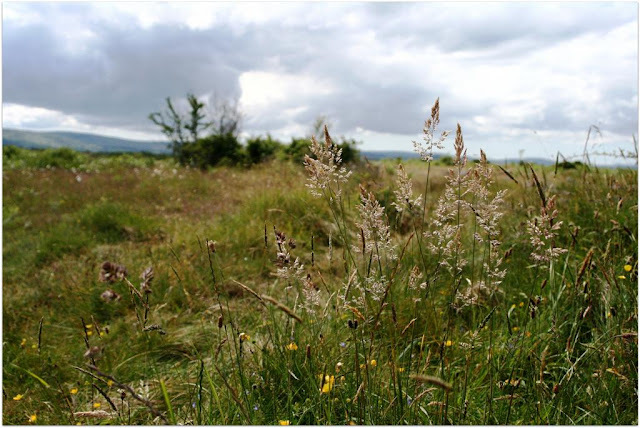 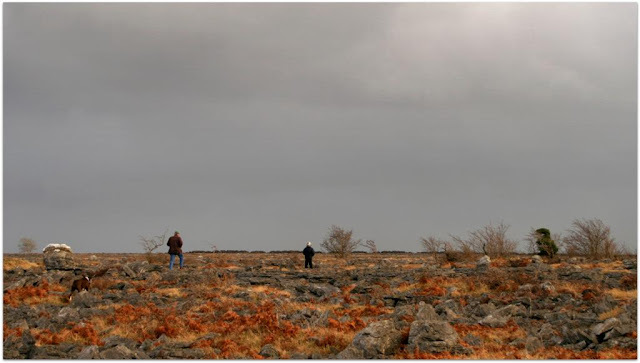 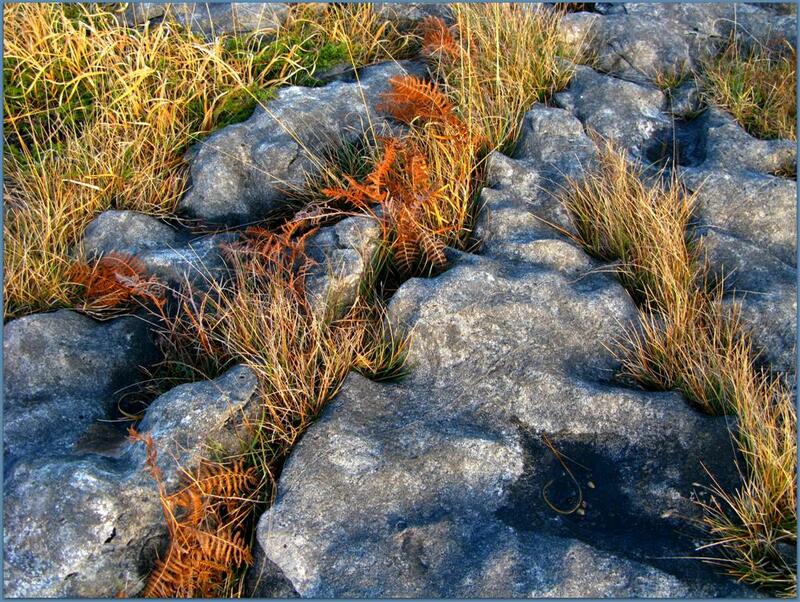 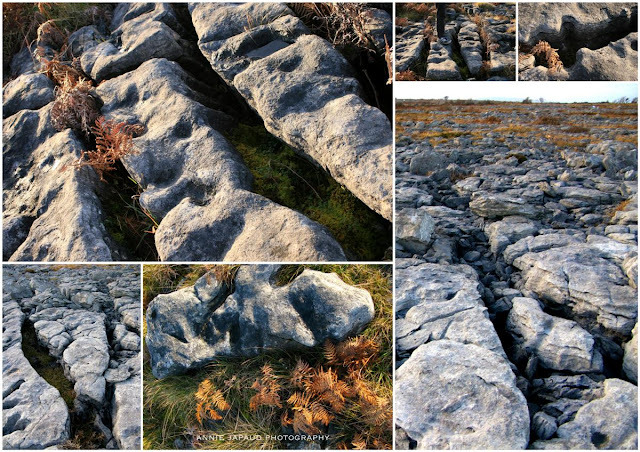 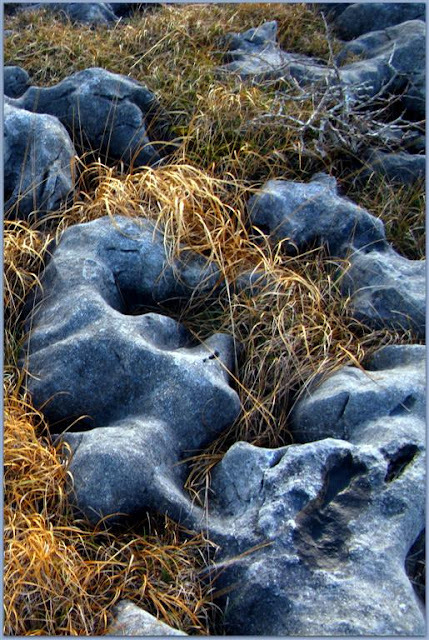 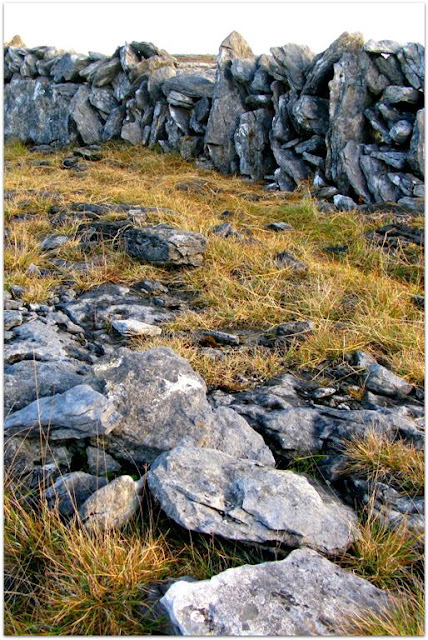 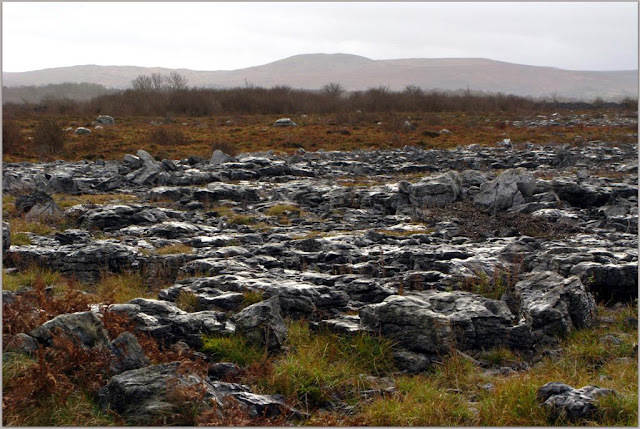 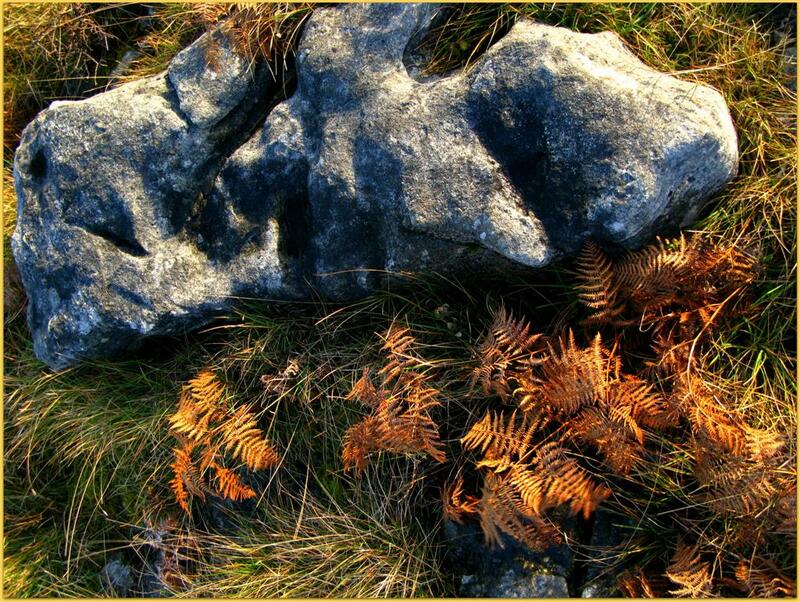 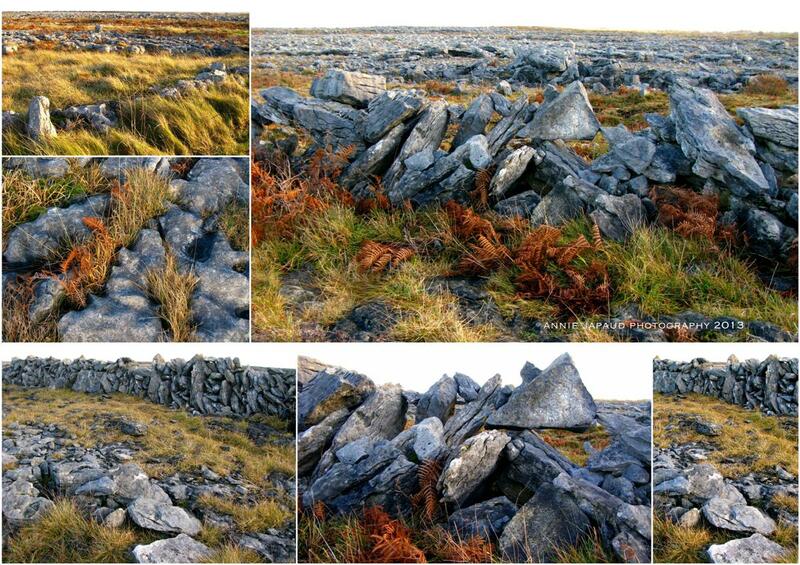 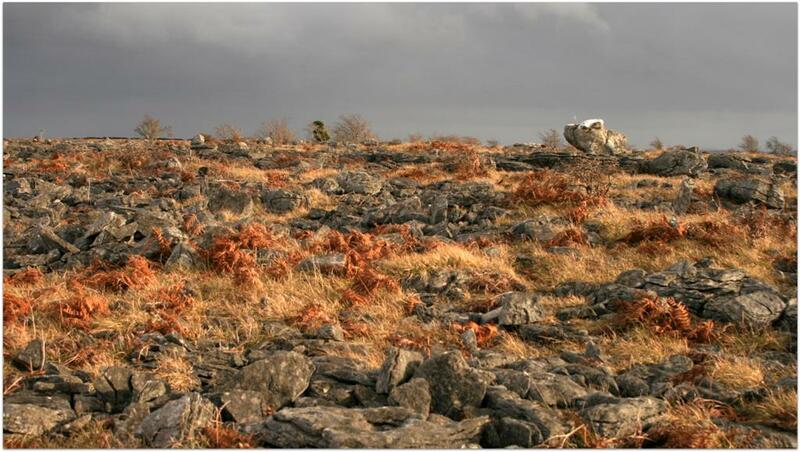 Everyone has heard of the Burren plateau in county Clare, famous for its karst landscape and curious landforms. 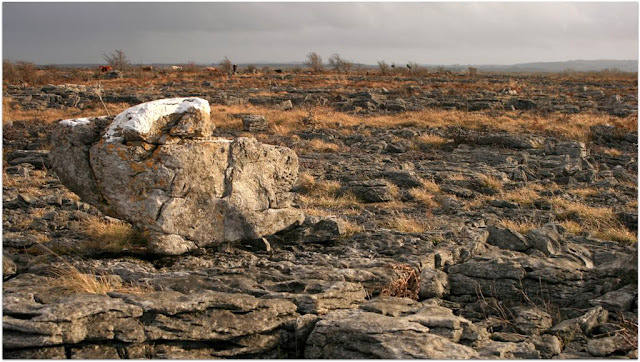 That does not mean there isn't any in Galway county. A fine example of karst landscape can be found in plenty of places hidden between hedgerows of hawthorns and hazel woods. Somewhere, in the middle on nowhere, between Oughterard and Killannin, in the Rosscahill area, there is a fantastic place. 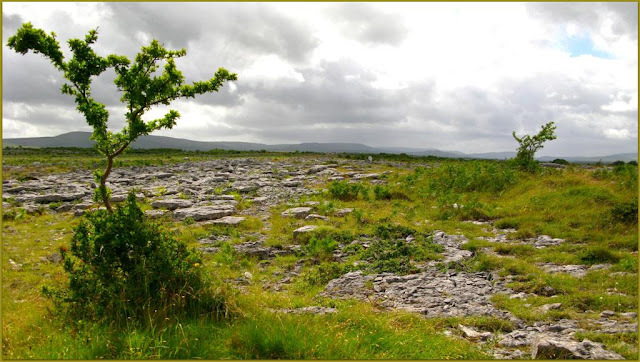 It is absolutely amazing, if you are not from around here it will blow your mind away with its unusual terrain and stunning view! 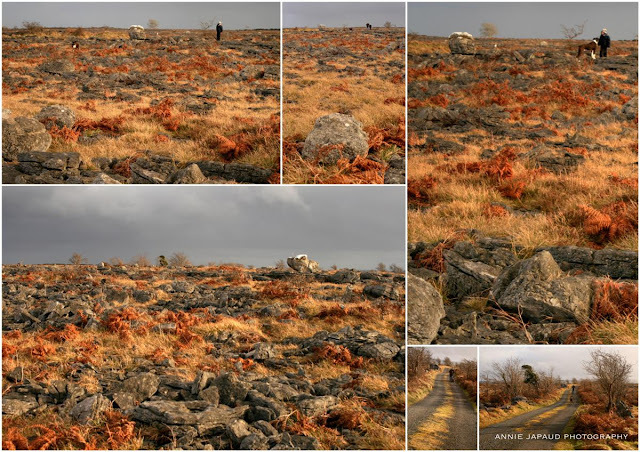 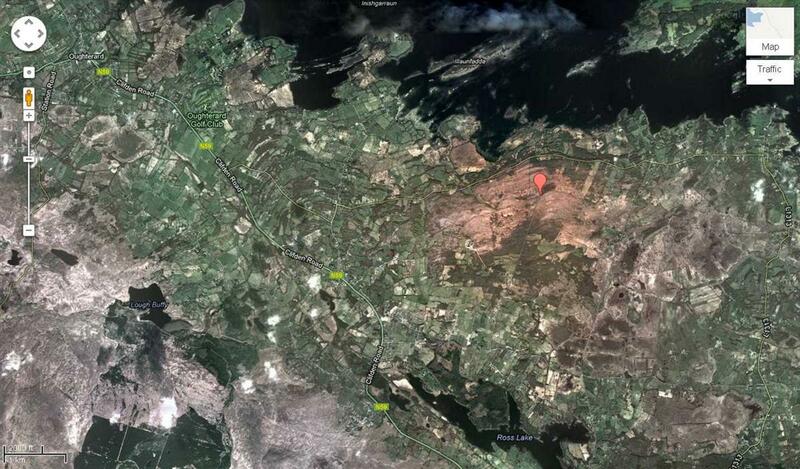 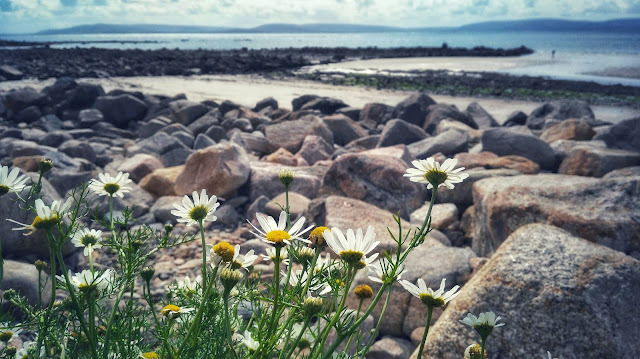 I believe it is worth getting lost from the main road N59,(it connects Galway and Clifden), for a while so you can lay your eyes on it. 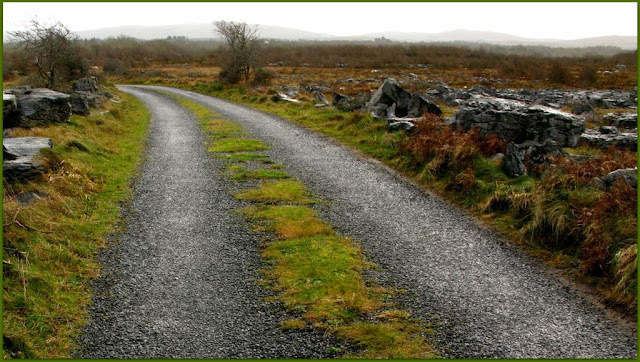 It is worth the trip.